REVEAL was an interactive story and immersive experience – an unprecedented amalgam of live theatre performance, online episodes, an augmented reality game, and large-scale projections, which we coined “Active Reality”. It launched on 23 November 2018 and ran until 04 January 2019. 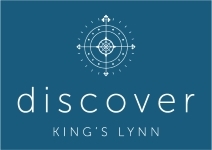 The project used the unique geography, history, and architecture of King’s Lynn as the setting and stage for a play about a Syrian refugee making her way through Norfolk. 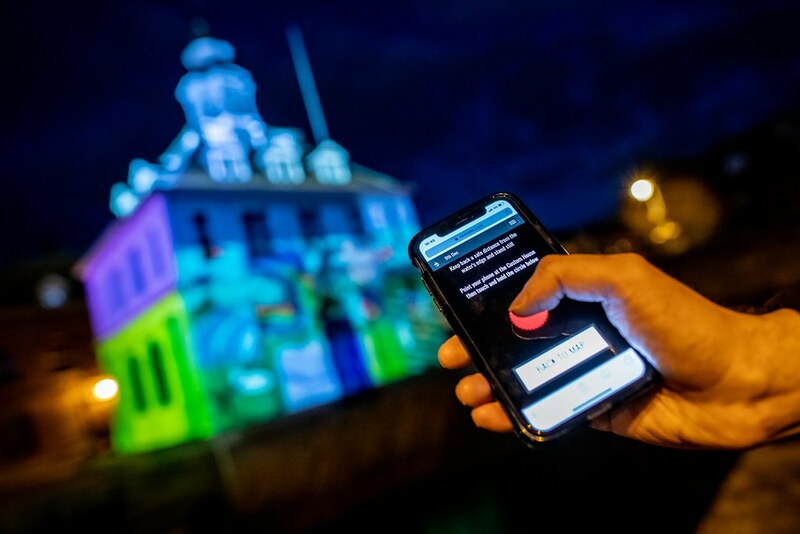 King’s Lynn also served as the backdrop for dynamic projections and as the site for an augmented reality treasure hunt, made possible using a unique browser-based smartphone technology. To create this ambitious piece, Collusion harnessed the efforts and talents of actors, projection artists, designers, musicians, and technologists – many from King’s Lynn and the surrounding region – comprising a team of 36 people working together across disciplines. The legacy site for the project may be found at www.revealkl.com.